The European Court of Justice (ECJ) has found that Ireland has failed to uphold EU law in relation to almost 30 wastewater treatment schemes across the country. The court’s ruling released yesterday opens the door for Ireland to be hit with heavy fines for breaching EU rules on sewage treatment if it does not act to rectify the situation. The case was brought by the EU Commission over Ireland’s failure to treat and collecting sewage without posing any risk to human health and the environment in over 52 Irish wastewater treatment schemes. According to the judgment, the State failed to ensure safe practices of sewage treatments in Athlone, Cork City, Enniscorthy, Fermoy, Mallow, Middleton and Roscommon Town. Incidences of sewage spill were counted 853 times in the Cork City scheme in 2015, leading to the leakage of around six million cubic metres of untreated sewage into the environment. The ECJ also found the State guilty of failing to treat waste water that was discharged in sensitive areas in 16 different schemes including those in Killarney, Longford, Dundalk, Navan, Nenagh, Portarlington, Roscrea and Tralee. The State also failed to provide secondary treatment facilities for 19 problematic schemes including Arklow, Cobh, Killybegs, Ringsend, Shannon and Youghal, the judgement reads. The Court also clarified that the State was not greenlighted for sewage discharge in treatment plants in Arklow and Castlebridge in Co Wexford. 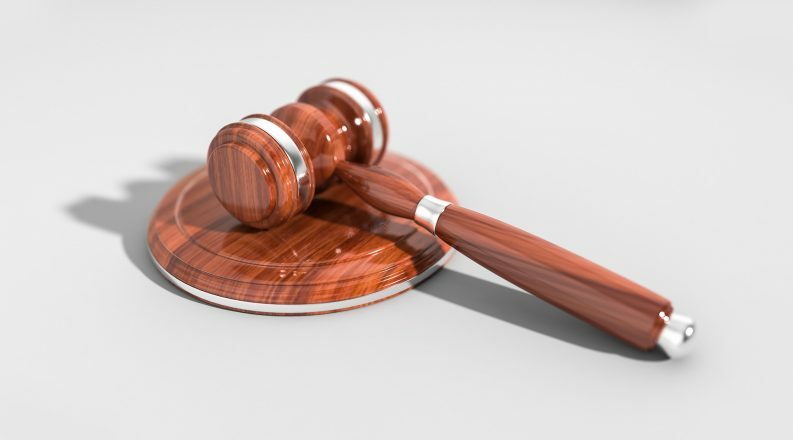 The State must pay the case’s legal costs as per court’s orders, however, it was found not guilty of several alleged violations in treatment schemes in Ballincollig, Gweedore, Cavan, Osberstown and Waterford due to a lack of evidence. Irish Water has said that most cases of non-compliance occurred due to lack of investment in its waste water treatment schemes. A spokesman for the Department of Housing and Local Government also promised to help the water authority in retrofitting its current facilities to be in line with the EU directive. “”We have provided Irish Water with the necessary resources to both tackle the deficiencies identified by the [Court of Justice] as well as providing the infrastructure which will underpin the future sustainable development of our country,” he said. 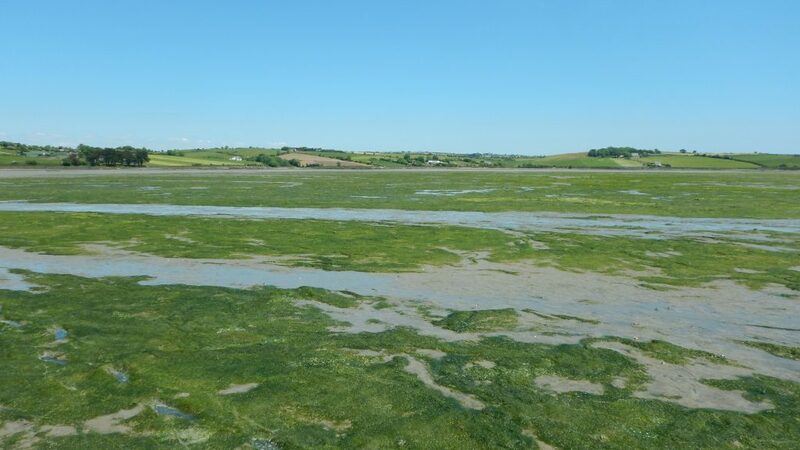 A new study from researchers at National University of Ireland Galway (NUIG) has revealed that annual overgrowth of green tides in Dublin and Cork bays are linked to waste water treatment and agriculture runoffs. The scientists discovered that the overflow of soil supplements including nitrates and phosphates as well as nutrient loads from waste water treatment into marine waters has led to a rise of green seaweeds. Green tides are inherently non-toxic, however, due to their sheer size, they can stagnate the country’s marine economy by impacting tourism and fisheries as well as recreational use of Ireland’s coastal amenities. Welcoming the study’s results, Karin Dubsky of Coastwatch Ireland told The Green News that Irish Water must upgrade its treatment facilities to include tertiary nutrient removal in line with the new findings. “We are asking Irish Water to apply this in their management decisions for sewage treatment as being discussed by An Bord Pleanála right now in relation to tertiary treatment with nutrient removal for the huge new treatment plant planned to discharge at Ireland Eye,” she said. Irish Water’s newly proposed treatment plant is part of the water authority’s Greater Dublin Drainage Project (GDD) to purify waste water in the greater Dublin area. Waste water generated in greater Dublin area is projected to increase by up to 50 per cent between now and 2050, according to Irish Water. The proposed plant is set to serve Dublin and its surrounding counties including counties Kildare and Meath. The water authority has faced criticism over details of the environmental implications of the proposed facility. An Bord Pleanála (ABP) is currently holding an oral hearing on the matter. The Green Party also expressed concern about the new treatment facility calling on Irish Water to provide more details in line with the EU’s Water Framework Directive. Donna Cooney, a Green Party candidate for the Clontarf area, questioned the potential impact of the proposed facility on Dublin’s estuaries including Baldoyle inlet. Ms Cooney also expressed concern about the possibility of water contamination and its implications for swimmers. “We need to get this important infrastructure right, it needs to be to the highest quality possible, to protect the public and the unique environment of Dublin Bay,” she said.